Don't pour out that cup of joe just yet. 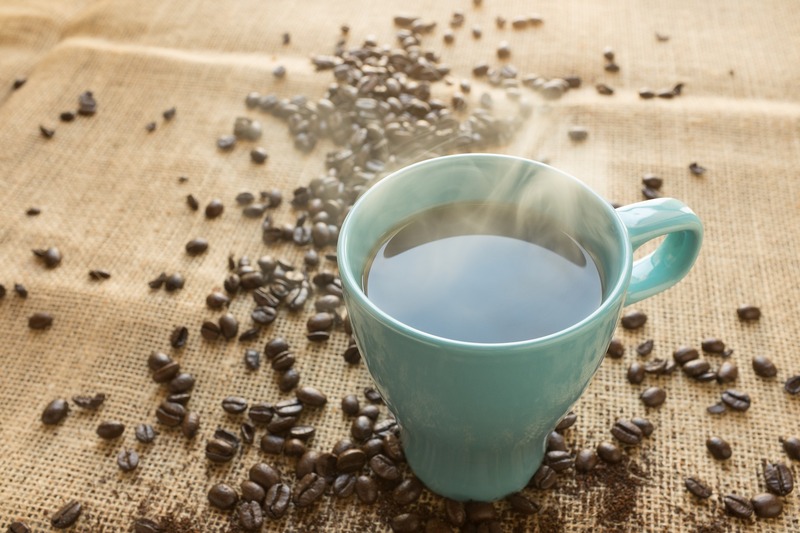 Coffee: life-giver, day-starter, conversation-lubricant… cancer risk? Don’t pour out your cup of joe just yet. A California judge has ruled that coffee companies must display a warning that this morning pick-me-up carries a cancer risk. The ruling, levied against 91 coffee companies, specifically concerns a chemical called acrylamide. Acrylamide is, indeed, found in all coffees. It’s also used in industrial processes, like making plastic or paper, and can be found in cigarette smoke. According to the American Cancer Society, lab-based studies have found that acrylamide increases rodents’ risk for several types of cancer when given doses in their drinking water. But that’s hardly justification for making people afraid of their lattes. Acrylamide is not just found in coffee; it’s found in lots of other foods, from toast to french fries to baked goods. That’s because the chemical is produced naturally when starches in foods are subjected to high temperatures (above 250 degrees Fahrenheit, or 121 degrees Celsius). The same process (it’s called the Maillard reaction, FYI) that produces acrylamide is the same one that gives roasted, toasted or baked foods their distinctive brown crust and warm flavor. Mmm, acrylamide. 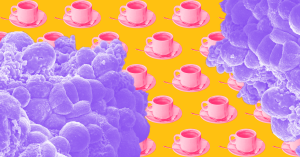 CNN reports that the California court stated that coffee contains a “high amount” of acrylamide, but it doesn’t seem to be comparing that amount to anything; the FDA currently does not suggest maximum recorded levels for acrylamide in any products. The decision to single out coffee, therefore, seems rather arbitrary. What’s more, in the few animal studies linking this chemical to cancer risk, rats and mice consumed way more than humans normally would get from their food — between 1,000 to 10,000 times more. The American Cancer Society reports that, since acrylamide was discovered in foods in 2002, dozens of studies in people have examined whether eating this chemical in food is associated with any increased cancer risk. And they found most cancers don’t seem to have any causal relationship with the chemical. There have been some mixed results related to kidney, endometrial, and ovarian cancer, but nothing so straightforward as an eat-this-then-boom-cancer relationship. In short, as we’ve pointed out before, it’s unscientific and unrealistic to say a specific food causes cancer. The most reliable, proven research indicates that cancer is caused by a multitude of factors, including your genetics and your environment throughout your life. Requiring that coffee companies put a cancer warning on their product will just contribute to unwarranted paranoia about what we eat. Too much coffee makes us anxious enough as it is.